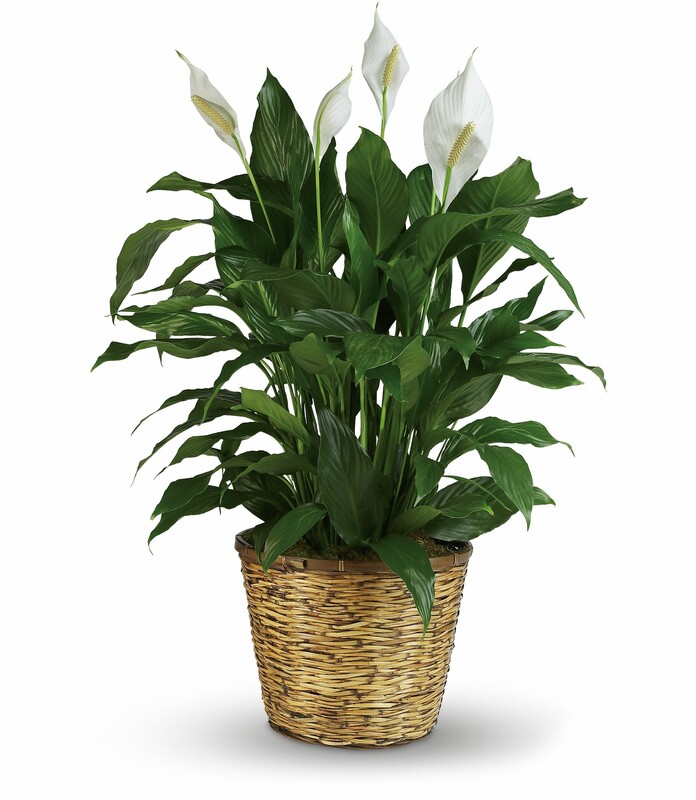 Provide comfort for the family of Sherry Cogburn with a meaningful gesture of sympathy. 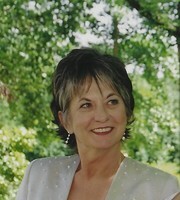 Sherry Rose Hill Cogburn passed away March 18 in Oklahoma City, Oklahoma at the age of 66. Sherry moved to Oklahoma City after graduating El Reno High School in 1970. Throughout her short life, Sherry was — at one time or another — a softball player, a camp counselor, a pet-rescuer, an avid reader, a PTA-mom, a world traveler, a video gamer, a lake bum. Not one to crave the spotlight, Sherry was a fiercely devoted wife and mother who enjoyed expressing her love through cooking. Sherry is survived by: daughter Amanda Rose Cogburn Baustert, her husband Doug Baustert, and their children George, Anelie Rose, and Charles; and by son Travis Lamar Cogburn, his wife Christy Smith Cogburn, and their children Colt and Carter. Sherry is also survived by brothers Glen Hill of El Reno, Oklahoma and Gary Hill of North Richland Hills, Texas. Pre-deceasing Sherry are her soulmate of 40 years, Mack Cogburn, and sisters Jackie Hill Bosler and Bobby Jane Hill Miller. Celebration services to be held Monday, March 25 at 11:00am at Vondel L. Smith & Son Funeral Home at 13125 N. Macarthur. Respecting Sherry’s wishes, funeral-attendees are asked to wear colorful attire. In lieu of flowers, the family requests donations sent to Santa’s Cause, c/o Quail Creek Bank, 12201 N. May Ave.
To send flowers in memory of Sherry Rose Cogburn (Hill), please visit our Heartfelt Sympathies Store. 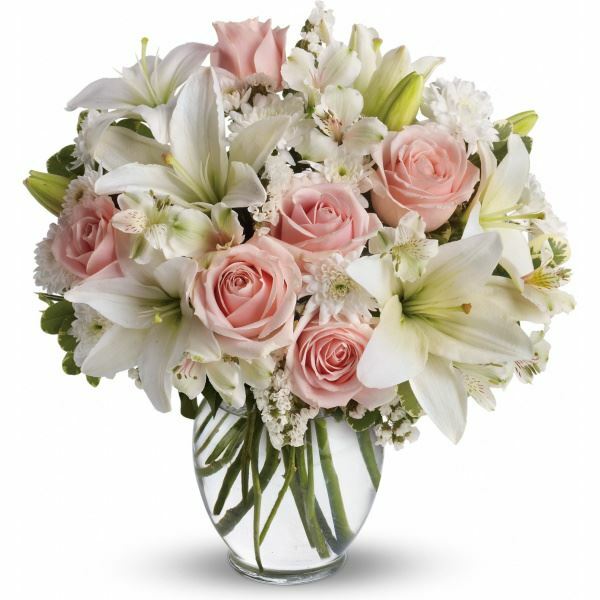 Mercer Family and Bob Gonce family have sent flowers to the family of Sherry Rose Cogburn (Hill). Heartfelt Sympathies Store purchased flowers for the family of Sherry Cogburn. Sherry was one of my best friends. We were roommates when we were young and she was maid of honor at my wedding. I knew I could always count on her when I needed someone. She was always there for me. I'm going to miss her so much. What great times we have had. We love all you guys. Mercer Family purchased flowers for the family of Sherry Cogburn. We were young and full of life and fun, our little group. Even though time and distance separated us, I've thought of you and Mack often and knew you were so much in love that you would live happily ever after together. I know your children and grandchildren are suffering right now, but be at peace with Mack. You are as beautiful now as you ever were and will remain in the hearts and souls of all who knew and loved you. Bob Gonce family purchased flowers for the family of Sherry Cogburn.